Claude Monet’s Nymphéas, a view of his beloved lily pond at Giverny, will be the star offering at Christie’s Evening Sale of Impressionist and Modern Art on November 7 in New York. Dating from 1905, Nymphéas was created during a three-year period in which Monet did his most prolific work featuring the lily pond, completing more than 60 increasingly abstract views of the pond, or one about every three weeks. Nymphéas is considered one of the best works of this series. Estimated at $30-50 million, Nymphéas was bequeathed by Mrs. Ethel Strong Allen, widow of the late Wall Street executive Herbert Allen Sr., to Hackley School, a not-for-profit K-12 independent school in Tarrytown, New York. Proceeds from the sale will benefit the school’s long-term development goals. 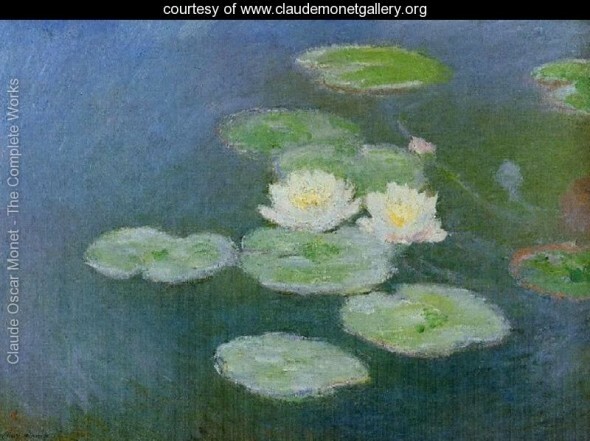 Monet’s views of his lily pond are perhaps the most admired and influential paintings of the early modern era. In recent years, prices for these works have soared. The top price at auction for any Monet painting was set with Le Bassin Aux Nymphéas, a later, large-scale view of the lily pond which sold at Christie’s London for $80.4 million, doubling its pre-sale estimate.